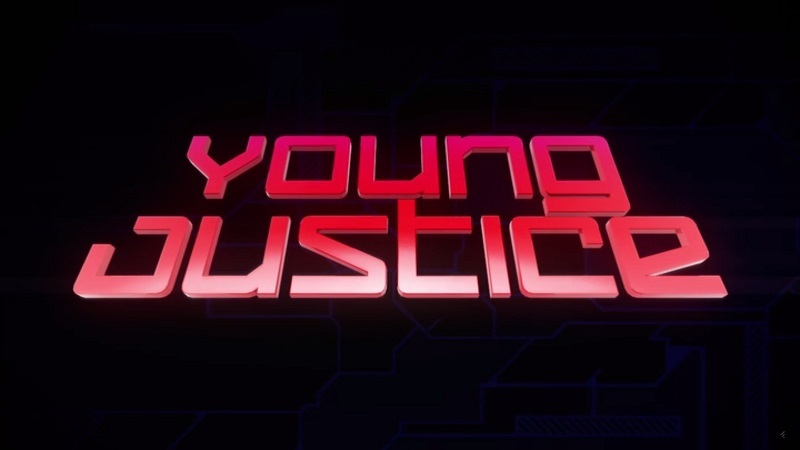 Young Justice is an animated series that aired on Cartoon Network. The series was picked up by DC Universe for a third season. The series entails four young superheroes on Earth-16, and who are disciples of the more established heroes. Batman assembles them as a covert operations squad. The series is based on a comic book series under the same name which DC Comics published from 1998 to 2003. This page was last modified on 9 April 2019, at 21:16.